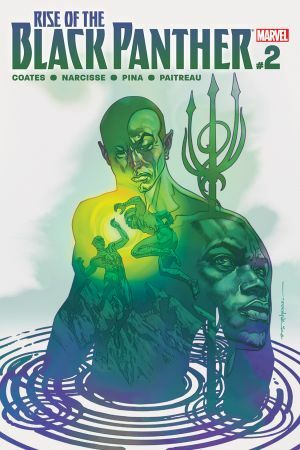 SECRET ORIGIN OF THE BLACK PANTHER Part 1. 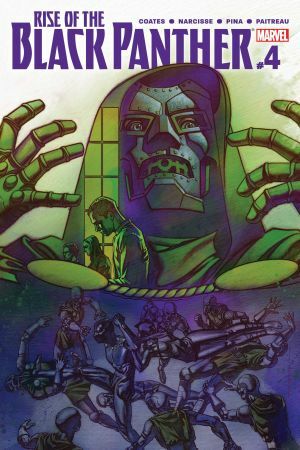 Just in time for the highly anticipated film, witness the early years of the man who will come to rule one of the most scientifically advanced countries in the world! 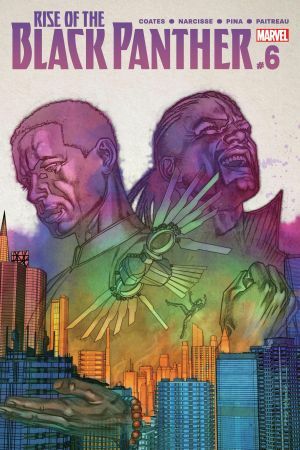 Wakanda has always kept itself isolated from Western society, but that’s all about to change. 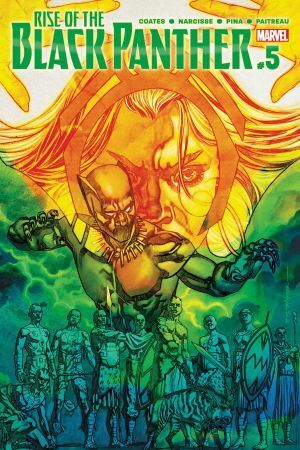 Young T’Challa knows he is destined to become king, but when his father is brutally murdered by outsiders, he’ll find himself taking up a mantle he may not be ready for. 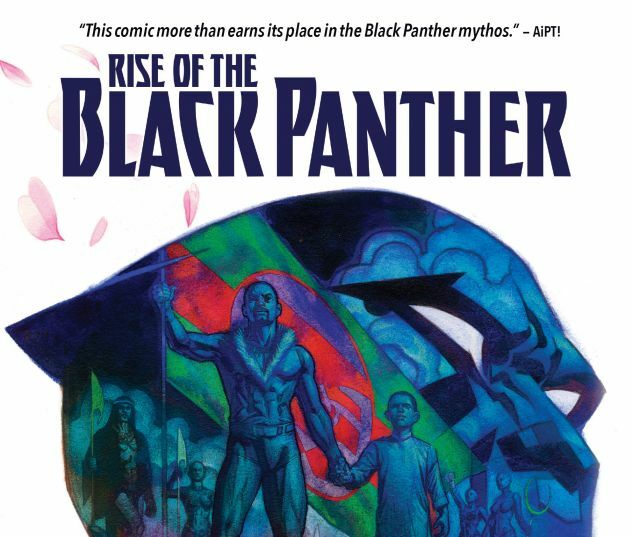 Experience never-before-seen drama from the reign of T’Chaka, the king whose death changes a nation’s history forever. 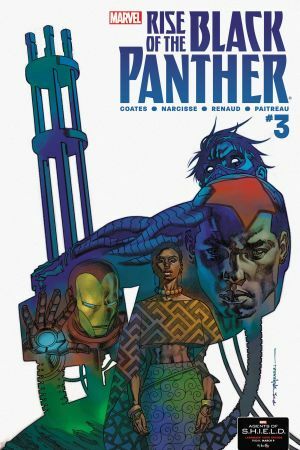 Learn about the mother T’Challa never knew. See how the world learns about this wondrous nation for the first time. 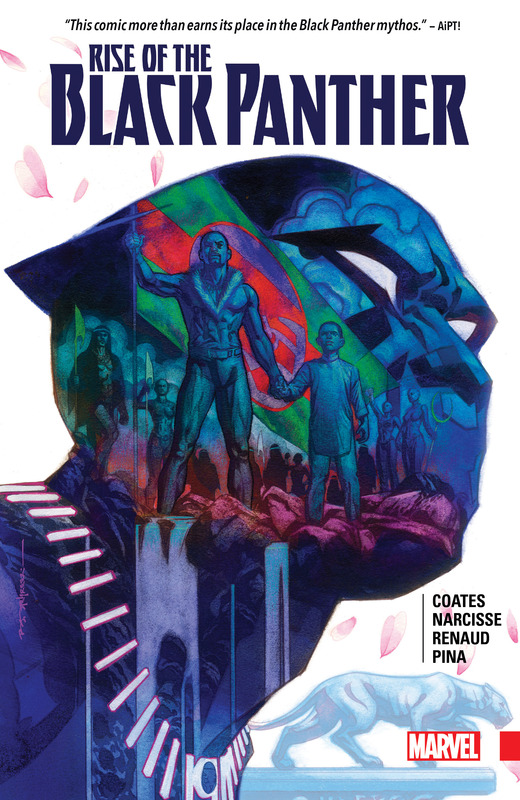 Will the power of the Black Panther be enough to keep his country safe? 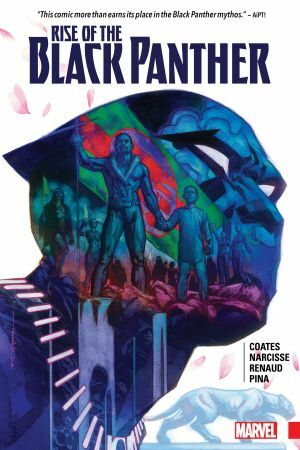 Journalist Evan Narcisse makes his comics debut alongside acclaimed writer Ta-Nehisi Coates as they chronicle T’Challa’s rise to the throne – and to the Panther legacy that made him an Avenger.